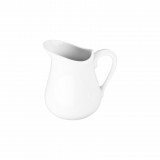 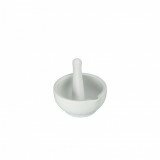 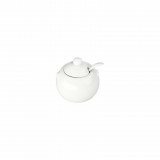 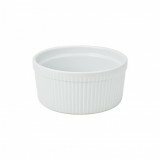 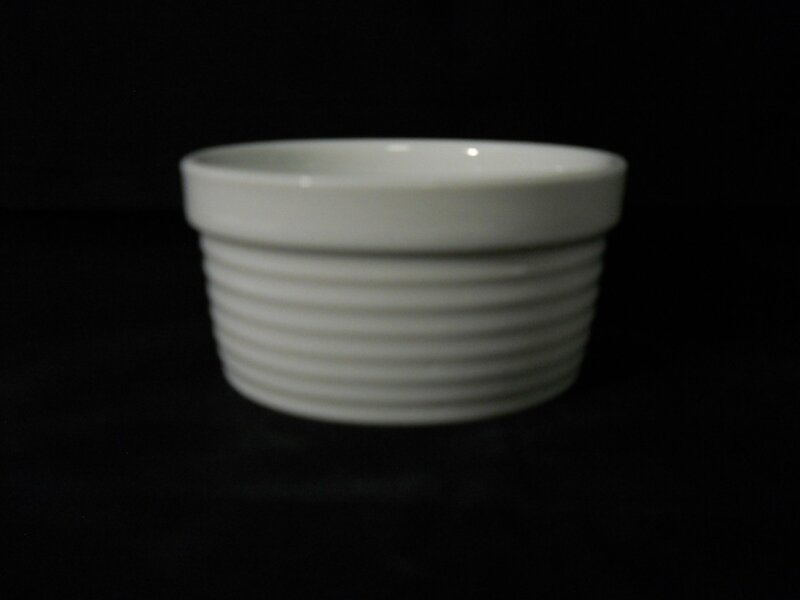 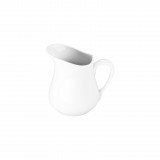 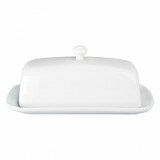 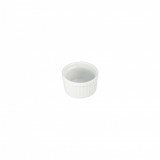 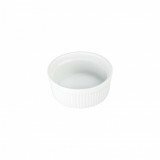 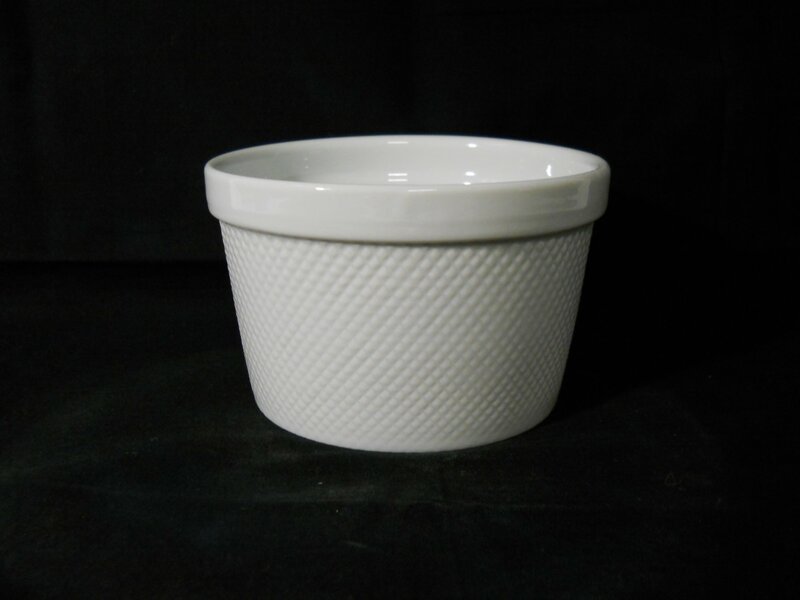 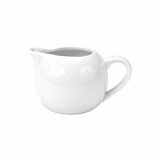 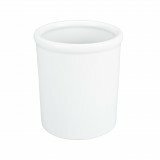 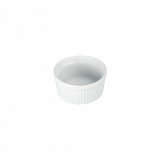 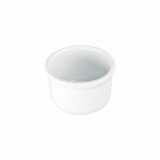 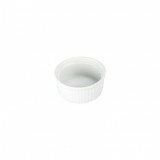 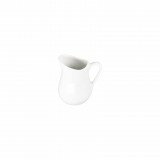 BIA Banded Mixing Bowl 2.5qt. 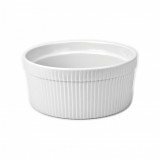 BIA Banded Mixing Bowl 3.25qt. 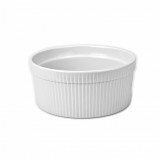 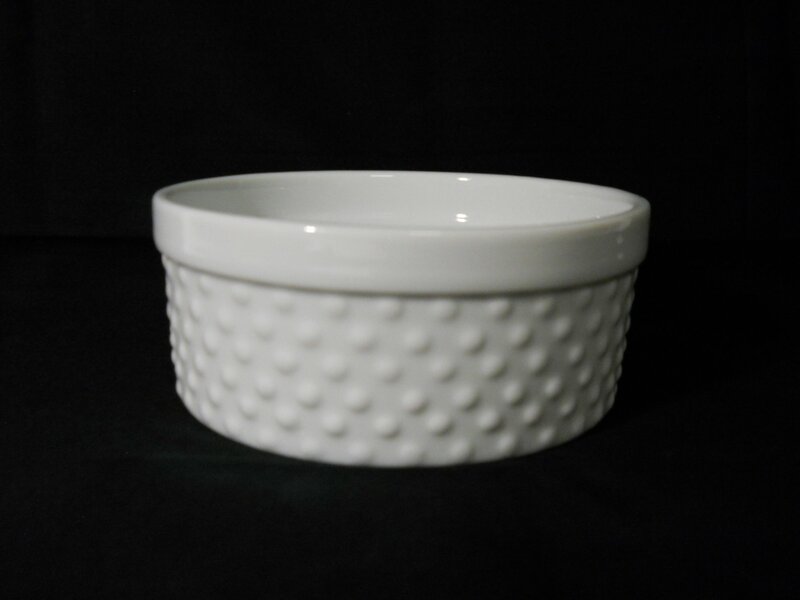 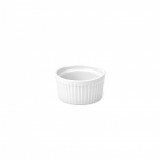 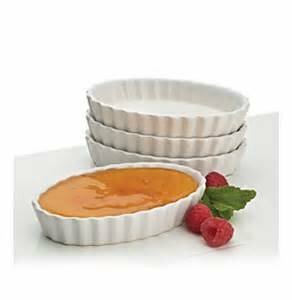 BIA Banded Mixing Bowl 4.75qt. 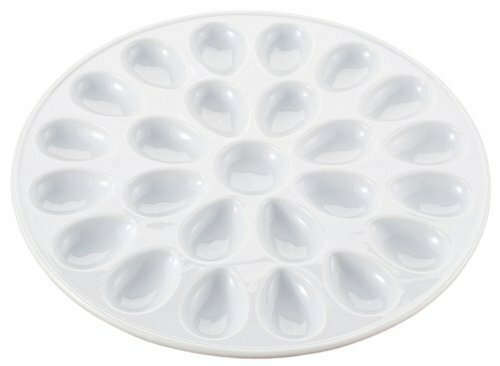 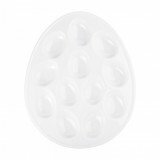 BIA oval egg plate 11"